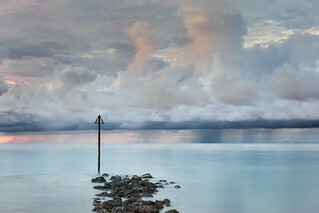 I’m always looking for places to go in the Top End region, new places to explore and photograph. 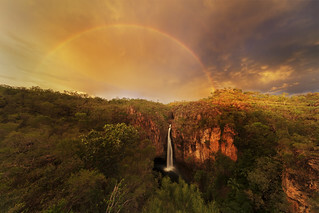 I was recently looking for some information on Maguk (or Barramundi Gorge) in Kakadu National Park and although could find the basics from the Parks Australia website – http://www.parksaustralia.gov.au/kakadu/ – I found it difficult to find “real life” experiences on exploring and the location. When I say “real life” experiences, I mean blogs from travelers of where to go, when is best to go, different routes and walks, experiences on what people saw, what was great, where to look for certain things, etc etc. There’s actually not much in depth, local information in a “kakadu blog” google search. What does show up are mainly short excerpts from people just doing the highlights of Kakadu as part of an extended trip. Anyway. So what I want to start doing is sharing my experience and knowledge of these places in Kakadu – hopefully this will help other explorers and photographers get the most out of their visits to Kakadu! I am far from an expert on Kakadu… But I am learning, and learning to love this park! 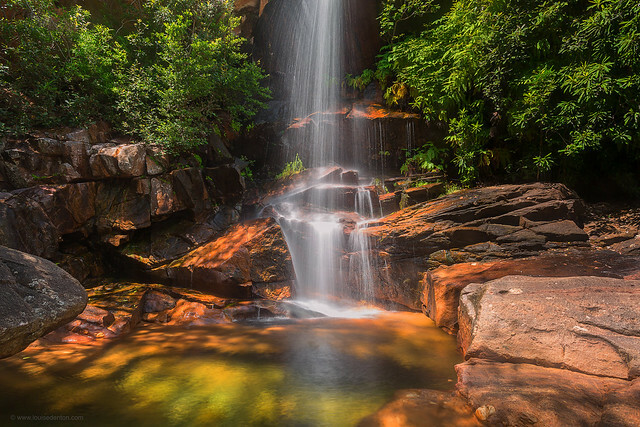 It’s varied, massive, filled with wildlife… There’s waterfalls, escarpment and gorge, wetlands and floodplains and of course the woodlands which make up most of the landscape. Every visit is different – and not just with the different places to explore. The six seasons recognised by the local aboriginal people throw up a different environment every time. The differences sometimes are obvious – like the huge rolling storms in the skies versus the big blue clear sky, or dry creek beds versus flooded roadsides. But once you get to know the park you can identify subtle changes that really show how alive and resilient the bush here is; from different flowering trees, to bushfire, to the sounds of different birds or insects. I’ve probably visited Kakadu around 30 times in the last five years or so. And sure, I’ve duplicated some locations, I’ve probably visited Jim Jim Falls four times and Gunlom five, Yellow Waters I’ve probably been ten times! But there are places I am still discovering and exploring… On my last visit I went to two new spots! The park covers 20,000 square kilometres – it really is huge… it’s the size of a small country (e.g. Wales! Or the same size as Israel! Or about half the size of Switzerland). Allow time to explore the park, if you have it. 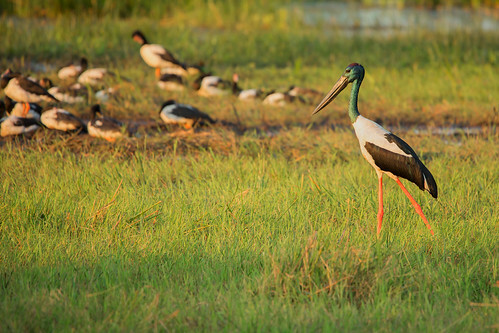 I hear of so many tourists who come to Darwin and the Top End and travel out to Kakadu for a single day…. And of that day I would guess 7-8 hours is spent in a bus. It’s not my idea of exploring Kakadu! If you’re on a limited time frame, you can do the highlights of Kakadu in around 3 days. If you have time up your sleeve you could do two weeks and enjoy relaxing at the water holes, bush-walking and bird watching. 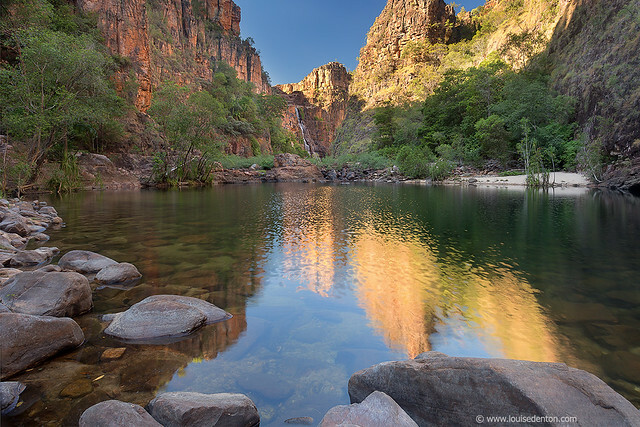 Kakadu is one of the few places in the world that is world heritage listed for both it’s natural and cultural values. 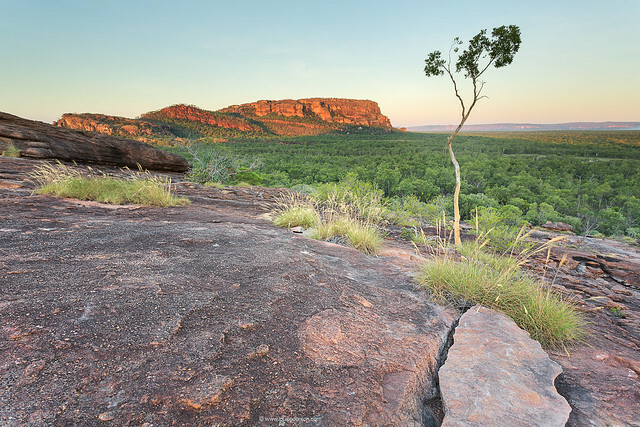 Culturally, Kakadu is home to many pockets of rock art which date back tens of thousands of years. You can view a variety of rock art at different sites around the park, the main galleries being at Noulangie Rock (below) and Ubirr. The natural significance of the park is broad: the Arnhem Land escarpment which marks the eastern boundary of the park is of huge geological significance, the wetlands system is vital for supporting so much wildlife in the Top End’s dry season, the Coastal environment spans the north of Kakadu and supports a host of habitats including the mangroves and monsoonal forests near the rivers. 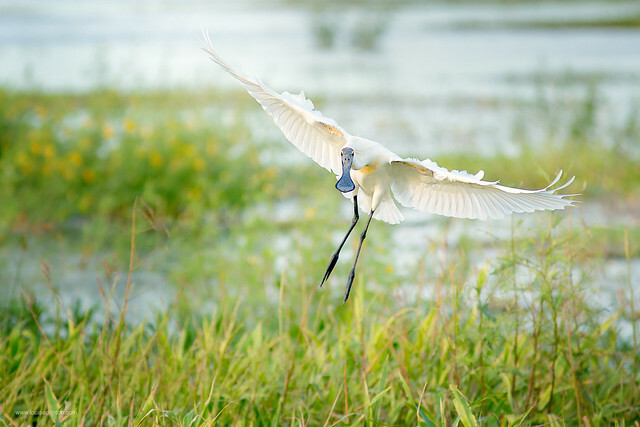 The wetlands are a great area to sit and watch the birds, some of the best spots in the Top End for bird watching are out in Kakadu including the wetlands at Mamukala and Yellow Waters. Some lesser known wetlands include Anbangbang Billabong (near Nourlangie Rock, a nice place to photograph in afternoon light), and there is also a billabong at the back of the Gunlom campground (dry late in the season). Kakadu is home to around 10,000 crocodiles….. 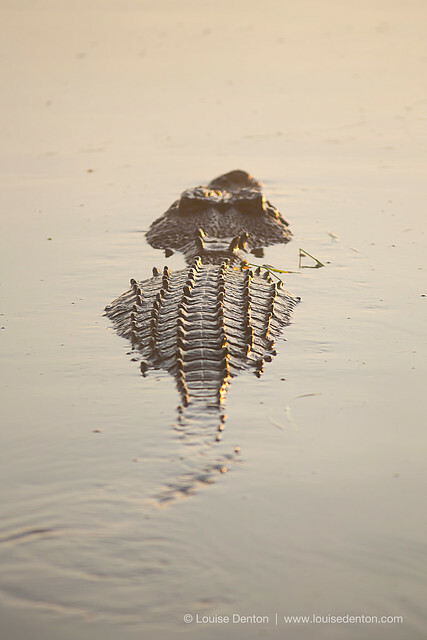 If you want to see crocs in the wild, there are a few “hotspots” including Yellow Waters and the Alligator rivers. 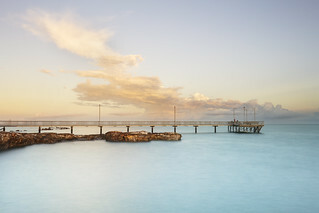 There is a viewing platform at Cahills crossing which is home to a lot of large salties – the best time to view is at the change of the tide as the crocs are all trying to catch the fish being washed over the crossing. Sometimes you might just see one or two, my personal record is 15 crocs! (And that was just the ones I could see at one time, there could have been more under the water). And of course, remember that unless it is marked as a safe area to swim… keep away from the waters’ edge. Crocs are smart, they will watch you and stalk you and wait for an opportunity to attack. So, over the next months I want to start sharing my experiences of places to visit in Kakadu – the best time to visit, what you can see, what you can photograph and where…. walks you can do, facilities, etc etc. Hopefully it will be useful for some visitors to the park! Thank you for sharing your story and photos. They are beautiful and inspiring! Look forward to your next ones. 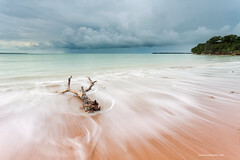 Amazing images; you’ve captured the beauty very well. Looking forward to reading more of the ‘real life experiences’ in Kakadu! I’ve been a bit slack on updating the blog recently, but I’ll work on that over 2017! 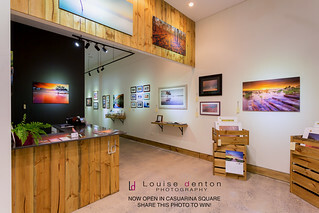 Great photos; makes me want to pack up and head there right now! The salt water crocs always send a shiver up my spine though!